The Shwachman Diamond Project – Supporting research into treatments and a potential cure for Shwachman Diamond Syndrome. 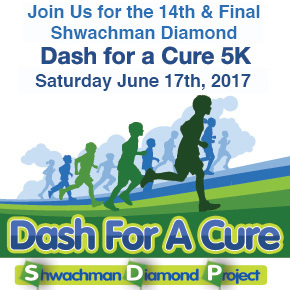 Shwachman Diamond Project Ltd. was established in 2005 as a 501(c)3 charitable organization with a mission of fund raising to support research into treatments and a potential cure for Shwachman Diamond Syndrome and other bone marrow failure syndromes. In keeping with this mission, the organization works to encourage cord blood collection and funds research projects related to this area. Since its inception, SDP has funded many research projects, including the development of The Shwachman-Diamond Syndrome Registry at the Dana Farber Boston Children’s Center in Boston, Massachusetts. 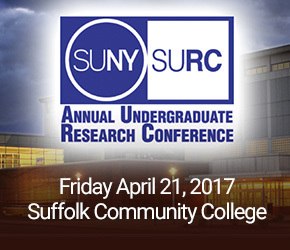 For interest in obtaining funding for research, please review our simplified Grant Request. 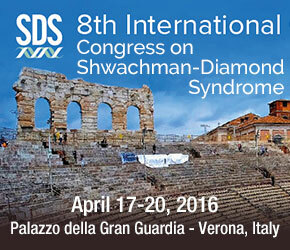 The Shwachman-Diamond Syndrome Registry (SDSR) was established to collect medical information and clinical samples from SDS patients and their families to understand the medical complications associated with SDS and to develop better treatments. The SDSR is a collaborative effort currently involving the Dana Farber Boston Children’s Center in Boston, Massachusetts, and Cincinnati Children’s Hospital in Cincinnati, Ohio. The SDSR provides an educational resource for patients, families, and healthcare providers. Patients can enroll in the registry, free of charge, by contacting the Research Coordinators at Cincinnati Children’s Hospital, Joan Moore at 513-636-8316 or Sara Loveless at 513-803-0460. After signed informed consent is obtained, the patient or parents (if the patient is a minor) will receive a brief questionnaire which will be updated annually. Additional information is obtained from medical records, laboratory and pathology reports. Clinical samples are obtained when blood, bone marrow or other tissues are being obtained for clinical care, so no extra procedures are involved. The success of the Shwachman Diamond Project critically depends on funding support. If you are interested in donating, your contributions are tax-deductible and can be processed online using a PayPal account or credit card. The success of the Shwachman Diamond Project critically depends on funding support. Your contributions are tax-deductible. The Shwachman-Diamond Syndrome Registry is a unique resource promoting science and discovery to improve the diagnosis and treatment of children and adults with Shwachman-Diamond Syndrome.